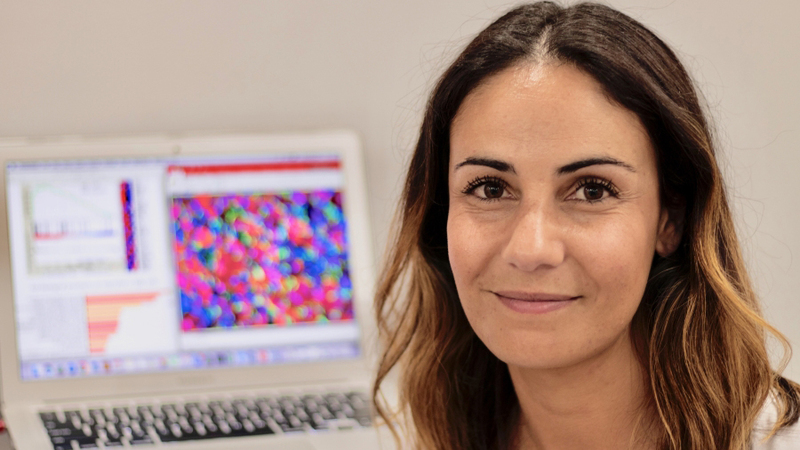 Dr Clare Fedele is a senior postdoctoral researcher at the Peter MacCallum Cancer Centre (Peter Mac) based at the Victorian Comprehensive Cancer Centre (VCCC), Melbourne. She has more than 12 years experience in cancer biology research and is the author of over 25 scientific publications in the field. Clare completed a Bachelor of Biomedical Science (with Honours) in 2003 and then a PhD in cancer biology from Monash University in 2010, supported by the Cancer Council Victoria. During her PhD she became focused on translating laboratory results into improved treatments for people with cancer. In 2011 Clare started her current research on understanding melanoma skin cancers, since Australia has one of the highest rates of melanoma in the world. For this work Clare has been supported by prestigious fellowships from the Victorian Cancer Agency and the National Health and Medical Research Council. Clare is an ambassador for science and regularly hosts public lab tours, including for Open House Melbourne. She also engages with school students to promote and encourage careers in science. Her work has appeared in the mainstream media (The Age) and she has been profiled in popular science journals such as Lab+Life Scientist. Clare is also a founder and current Chair of the Peter Mac Postdoctoral Society. Through this she has established networking, support and mentoring programs designed to assist early-mid career researchers, in particular females, to remain in the science industry.